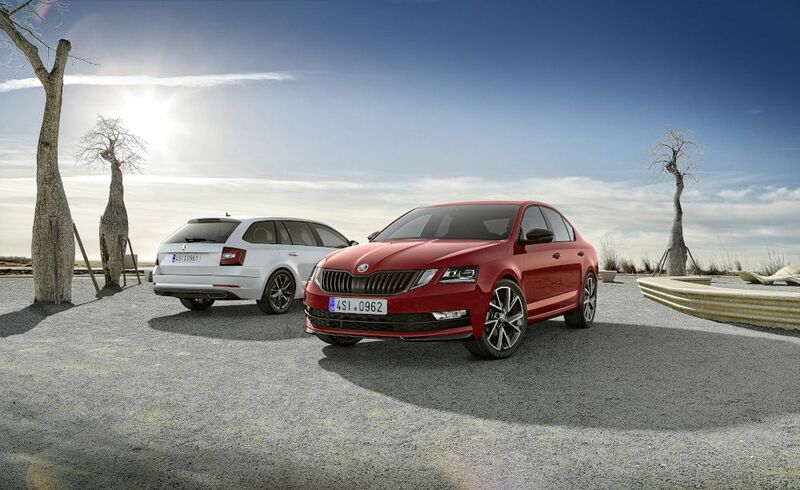 The popular Škoda Octavia and Octavia Combi models get the appearance of the RS models, with DYNAMIC package, which will be available for the Octavia and Octavia Combi models. This individualisation option includes signature black accents on the body, while sports seats, a sports steering wheel and a black roof lining define the look in the interior. The DYNAMIC+ package is available in conjunction with most engine versions and uses specific modifications a bestsellers’ to move the bestsellers’ appearance closer to the RS models. The new DYNAMIC+ package for the ŠKODA OCTAVIA and OCTAVIA COMBI estate uses specific visual details to highlight the vehicles’ dynamic and elegant character. 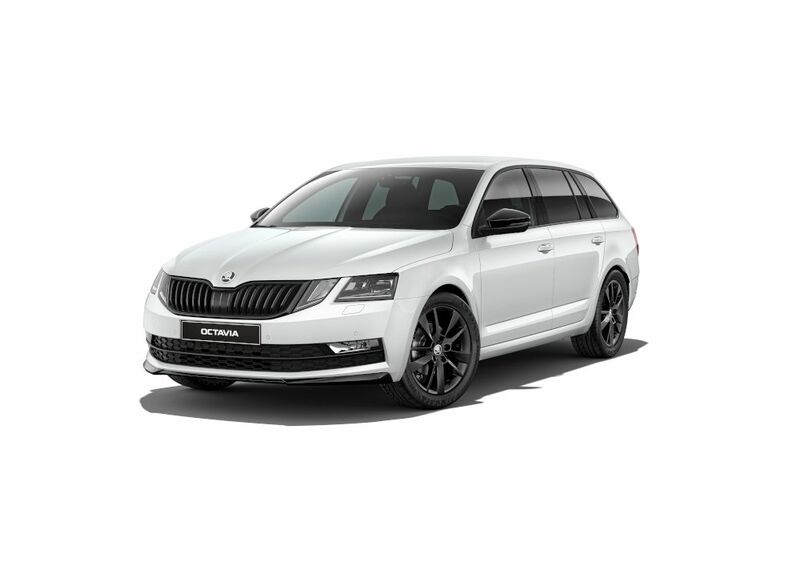 The front spoiler features a sporty black lip, matching the black frame of the characteristic ŠKODA grille. The latter is part of the Black package, as are the black wing mirror caps and smoked Sunset glass. A black rear diffuser is included as well, while the rear of the saloon also features a black spoiler on the boot lid. The 17-inch “Trius” alloy wheels in metallic black are complemented by three additional wheel sets: the bicolour 17-inch “Hawk” in brushed silver and glossy black as well as two 18-inch wheels – the bicolour “Vega”, again in glossy black and brushed silver, and the matt black “Turini”. The sporting, elegant and dynamic look continues in the interior, with sports seats, a black roof lining and a multifunction sports steering wheel. The OCTAVIA and the particularly versatile and practical OCTAVIA COMBI estate are key models in the ŠKODA portfolio: the current ŠKODA success story began with the introduction of the first new-generation OCTAVIA in 1996. By now the brand’s bestseller, produced at the main plant in Mladá Boleslav, is synonymous with the Czech car maker and considered the heart of the brand. Currently in its third generation, its sales figures illustrate its success in the compact segment: so far, more than 5.5 million customers have taken delivery of an OCTAVIA or an OCTAVIA COMBI. 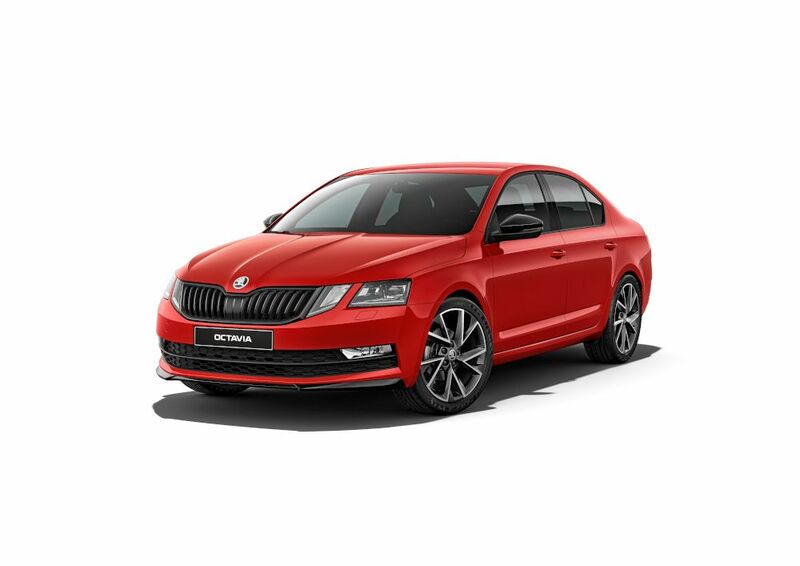 Offering superior workmanship, modern technology, a spacious cabin and boot and excellent value for money, the OCTAVIA and OCTAVIA COMBI embody the ŠKODA DNA to perfection and play a significant part in defining the brand’s image.